Have you ever noticed how your perception of the same thing differs greatly from when you were a child verses now as an adult? This was brought to my attention lately when my brother came to visit. He arrived by the train. He was telling me the size of the roomette sleeper room and I laughed. We used to travel by train with Mom every summer. We had a bedroom in the Pullman sleeper car. My brother would get the top bunk and I slept with Mom on the larger bottom bed. I loved riding on the train. 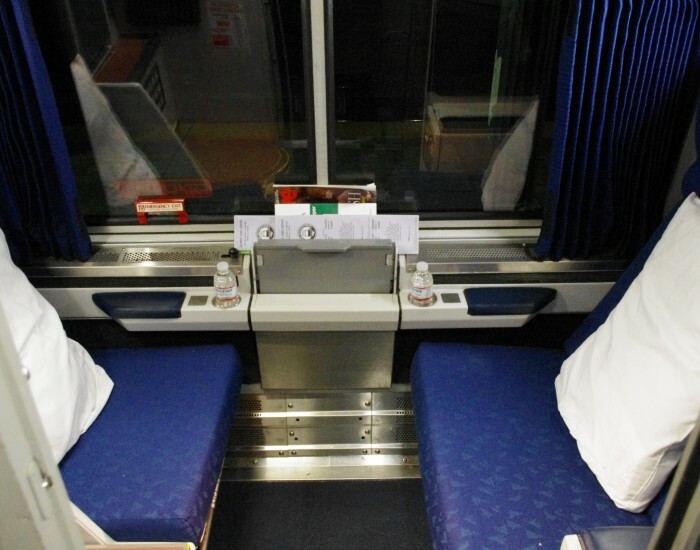 I was so excited the year they came out with the roomette coach. My brother and I each got our own room! Here is where the perception comes in. When I saw my room it appeared to me to be so large and roomy. Once my brother’s train came in he told me about his room. He said once you put the suitcase in there was no room to move around. What a difference seeing things through a child’s eye.